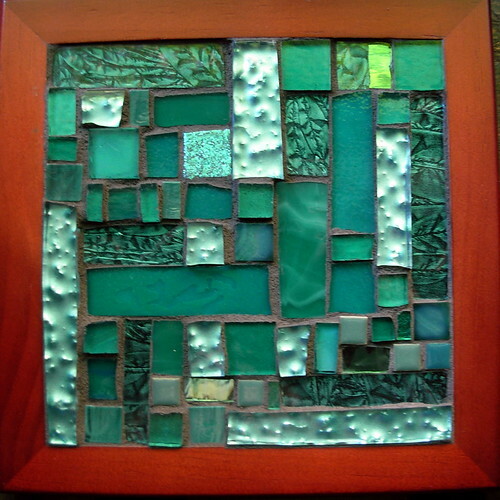 Teal Mosaic Trivet for Ovarian Cancer Awareness by Margaret Almon. 50 percent of the proceeds from the sale of this mosaic goes to the American Cancer Society. Let the Creativity Flow: Commissioning Art from Abby Sernoff of 111 Collage Design. Very awesome! I’m doing an ovarian cancer thing tomorrow, too! Great cause and artwork to raise funds and awareness!